Marius joined BaltCap in 2017. Previously he was a CFO at Lewben Group responsible for operational finance, business planning and performance improvement. Prior to that, Marius worked in local management consulting boutique Strategy Labs on strategic, operational, change management and due diligence projects. 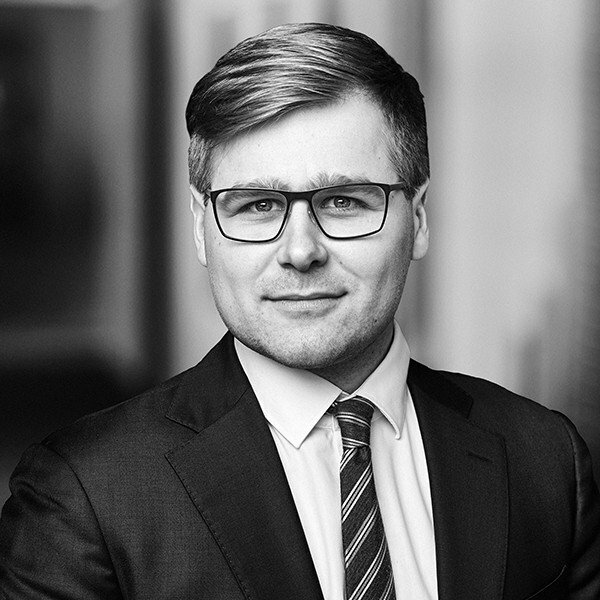 Marius holds a BSc in Economics and Business from Stockholm School of Economics in Riga.